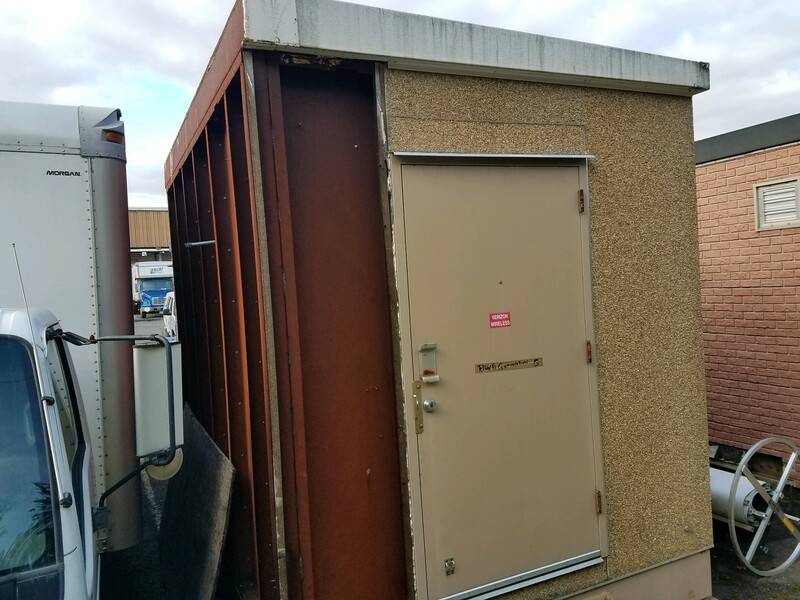 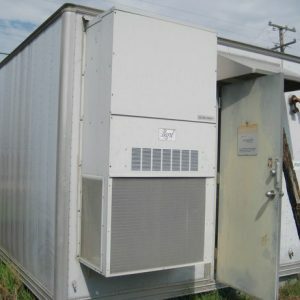 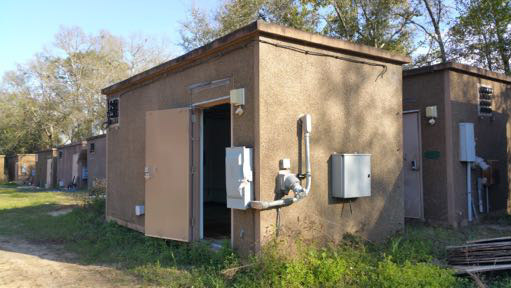 2 Shelters for FREE - UsedShelter.com - Used Telecom Shelters & Cabinets for surplus/bargain prices! That’s right! 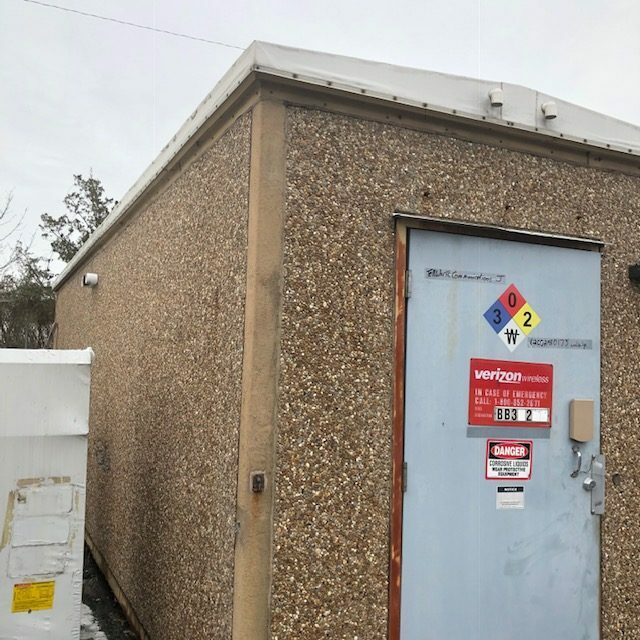 We have two shelters in New Jersey we are giving away at no charge. 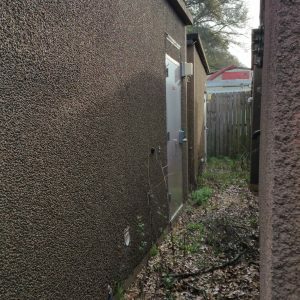 If your site has a tight budget, these might be right for you!